Since 2005, Aspenmark has provided Dallas, Texas residents with the highest quality residential roofing services. 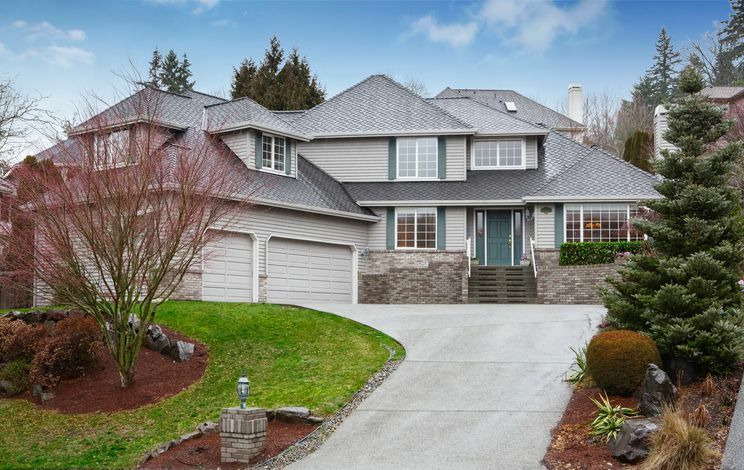 We recognize your home is one of the largest investments you’ll ever make, and are committed to providing the best care to one of your home’s most vital elements – your roof. Whether you need leak repairs, shingle replacements or just want to schedule an inspection, it’s only natural that you want the best, most experienced professionals working on your roof, and that’s what we aim to provide every area client. Aspenmark’s skilled professionals can also help you avoid costly problems down the line with preventative measures and maintenance services that will keep your roof in excellent condition. 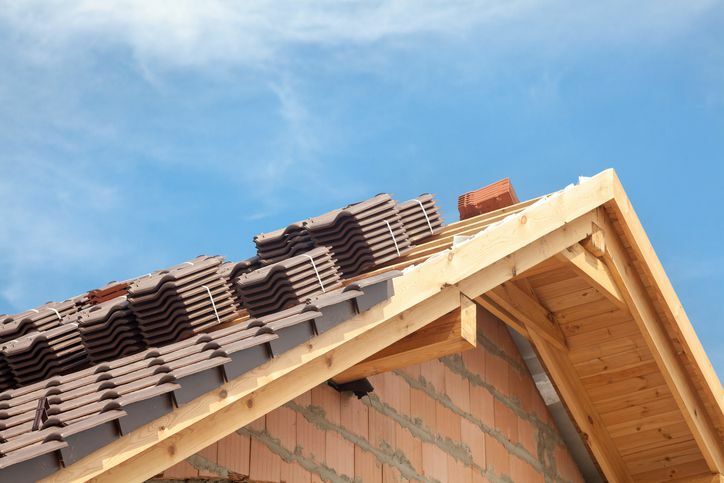 You shouldn’t trust just anyone with your home’s roof. Aspenmark offers reliable customer service, quality workmanship and a warranty that can’t be beat; thanks to our GAF Master Elite Certification. You’ll receive our lifetime Golden Pledge warranty on all GAF roofing installations, one of the strongest and most trusted warranties in the roofing industry. Still not sure? When it comes to any home services, whether plumbing, electrical or roofing, we know word of mouth plays a large role in deciding which company you should trust to work on your home. We value our customers’ feedback and have built our reputation on providing the best customer service possible, no matter the project. Just ask our customers to find out what sort of experience you can expect from Aspenmark. With Aspenmark, you’ll never have to pay for products or services you don’t need. We offer every client a free roofing estimate before we begin any project so we can ensure we fulfill your needs and respect your budget without subjecting you to unforeseen cost increases. With honest annual inspections, preventative maintenance and quality repair and installation, it’s no wonder Aspenmark has earned and maintained an A+ rating with the Better Business Bureau. Quotes are always free, so make sure to schedule an estimate with us when you’re shopping for your next roofing contractor. You can request your free quote online or call us at (214) 823-7663 to schedule.